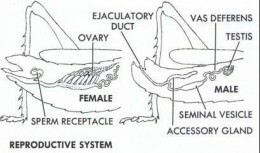 There is a difference between Insects and Plants reproduction system. But they do same process according to their nature. Life is to create life, but sometimes it defines the life differently.